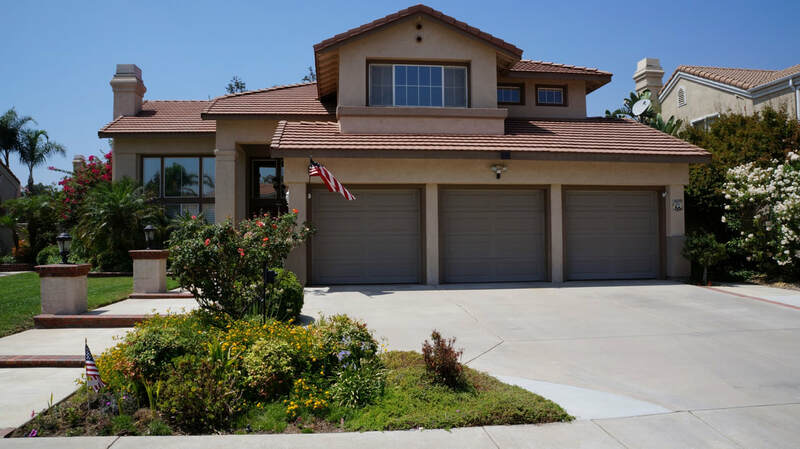 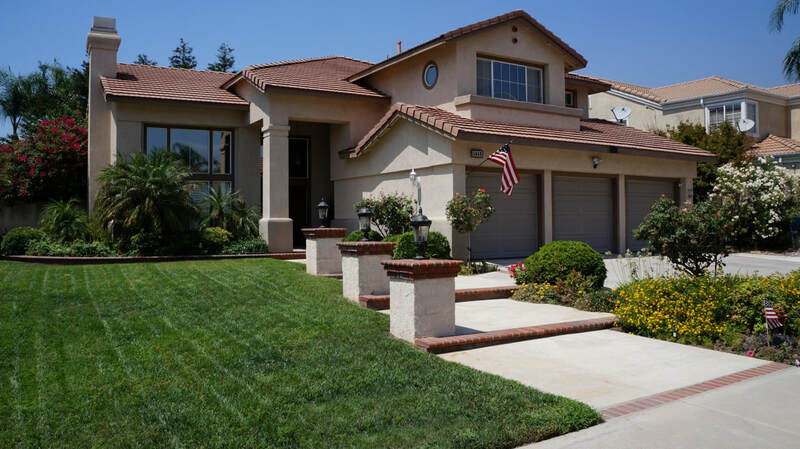 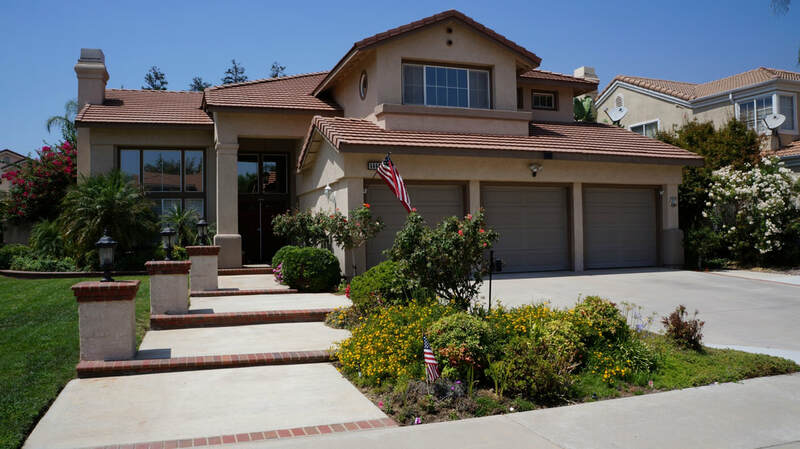 Amazing 2,679 square foot, cul-de-sac home with 5 bedrooms and 3 bathrooms located in the desirable Brentwood Estates community of Rancho Cucamonga. 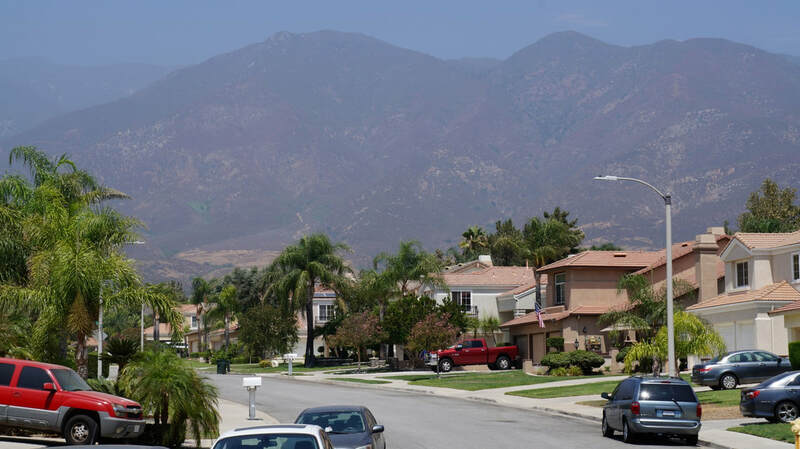 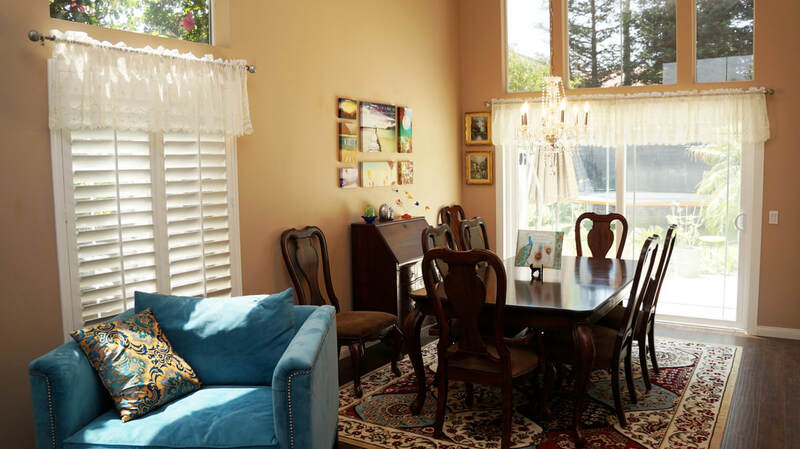 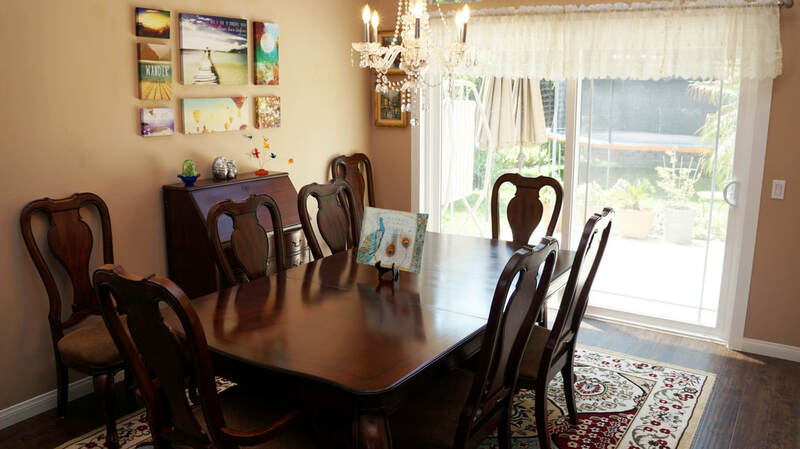 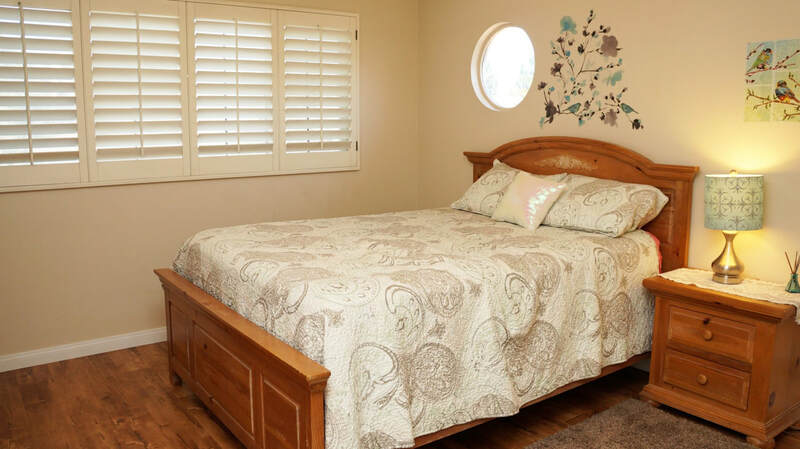 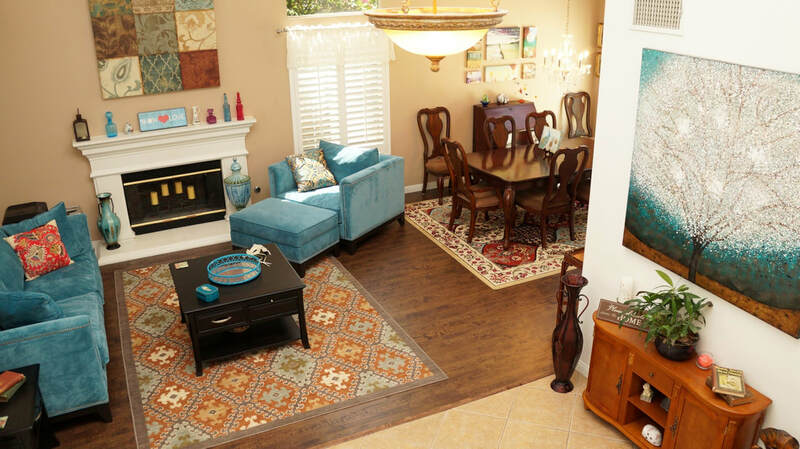 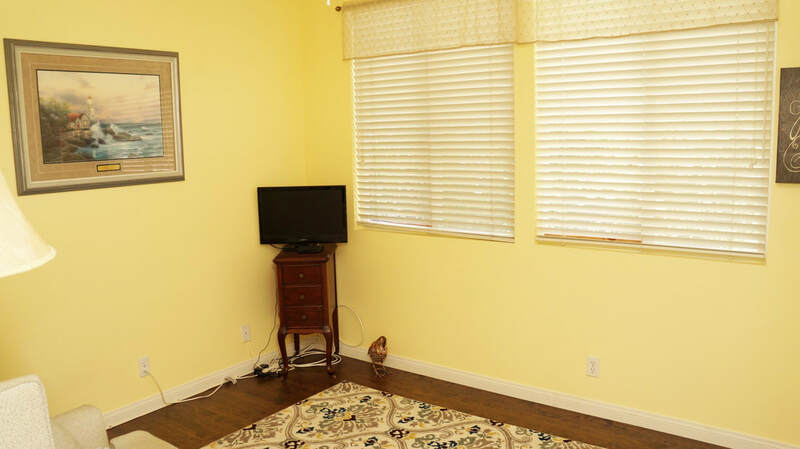 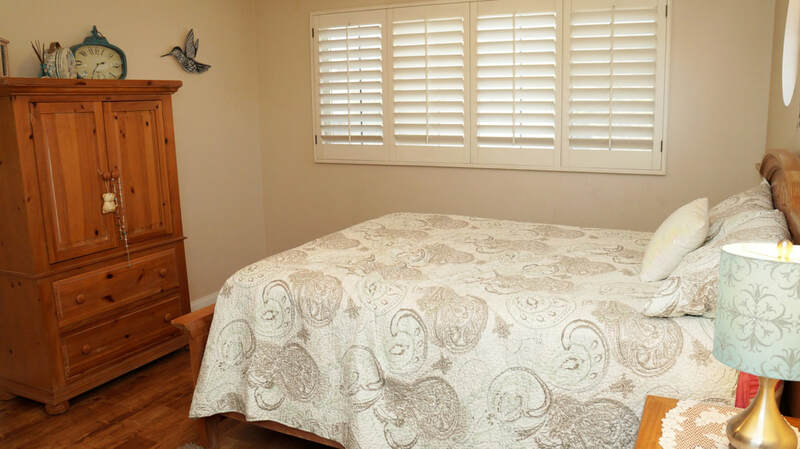 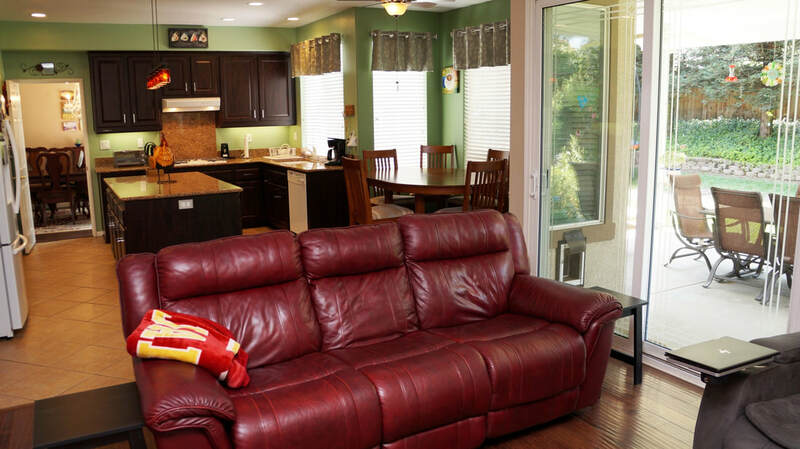 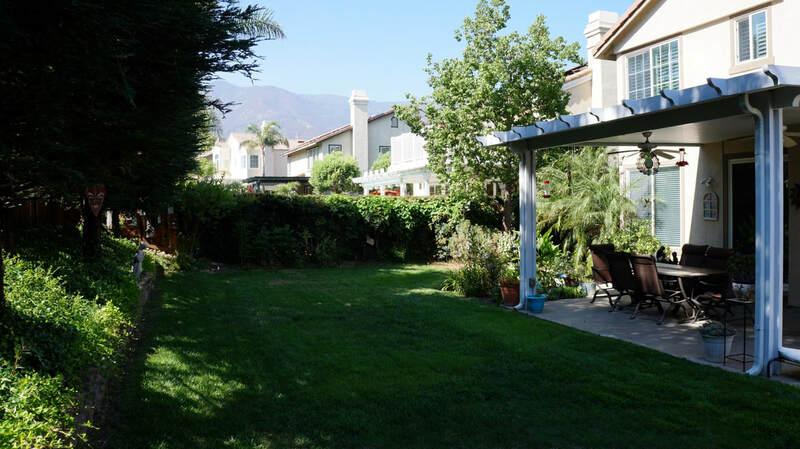 Situated at the foothills of the San Gabriel Mountains with gorgeous views including winter snow capped hills. 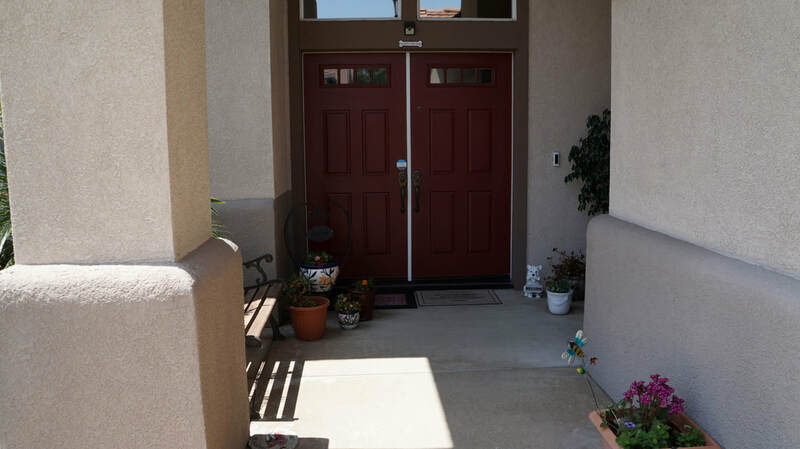 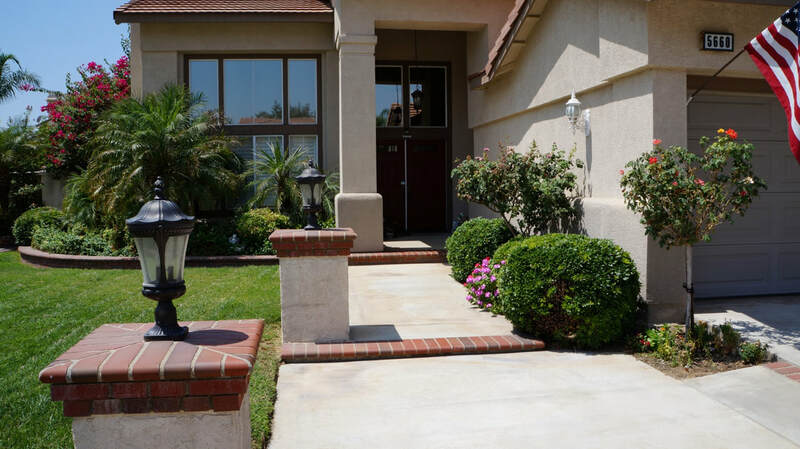 Front entry walkway with brick accents and mature landscaping leads to the double door entry. 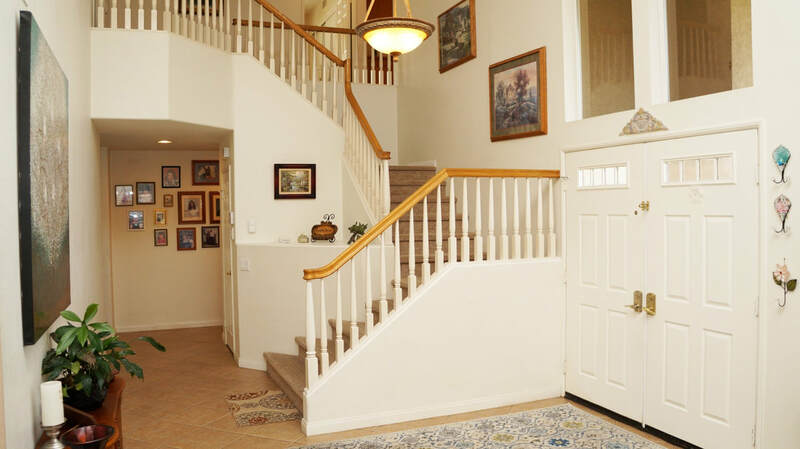 Foyer opens directly into the formal living and dining rooms with vaulted ceiling, several high windows providing amazing sunlight and gas fireplace with wood mantle. 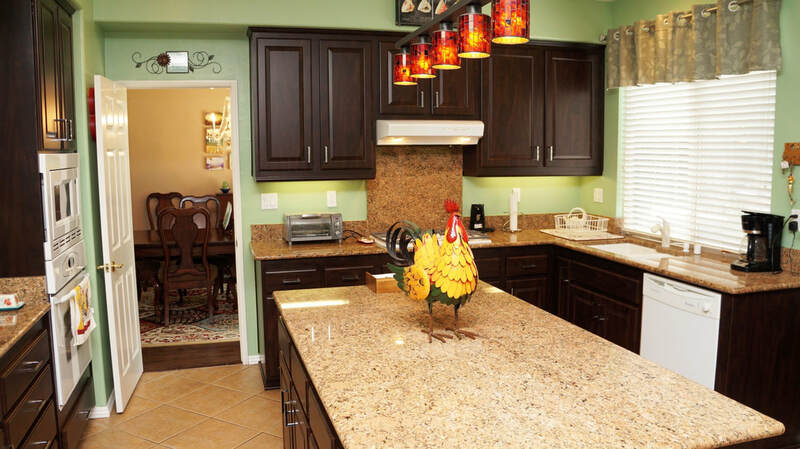 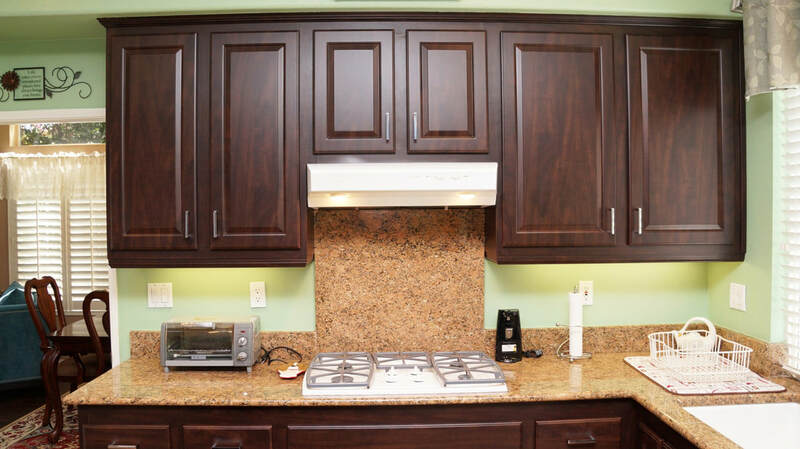 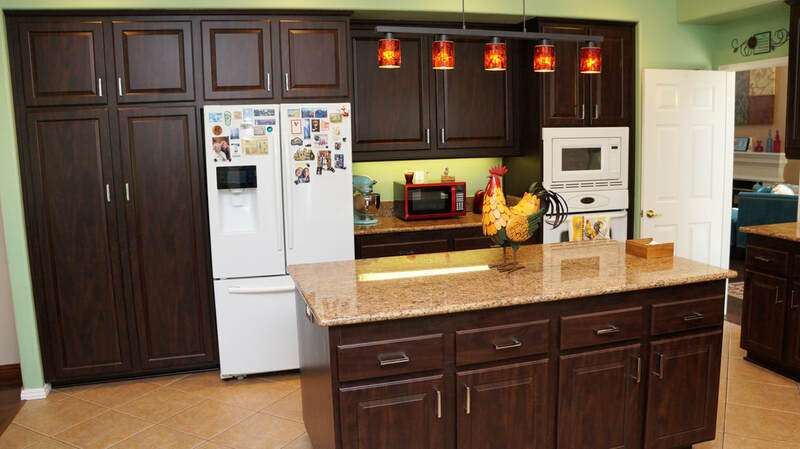 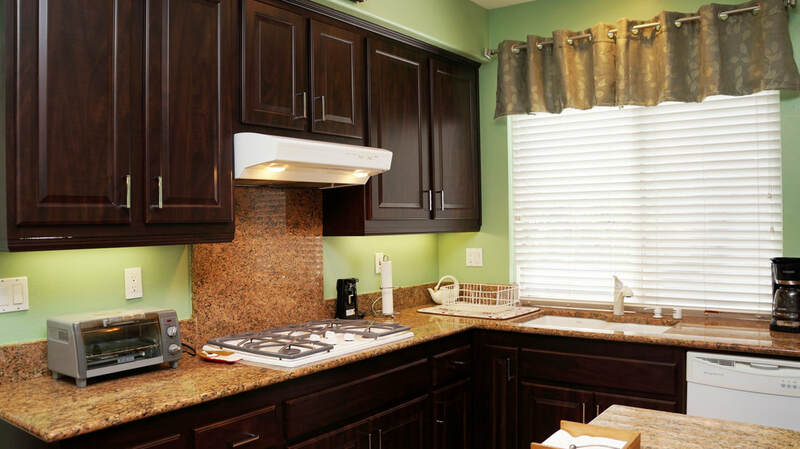 Spacious kitchen features dark cabinets, granite counters and backsplash, center island with pendant lights, breakfast nook, tile floors and white appliances. 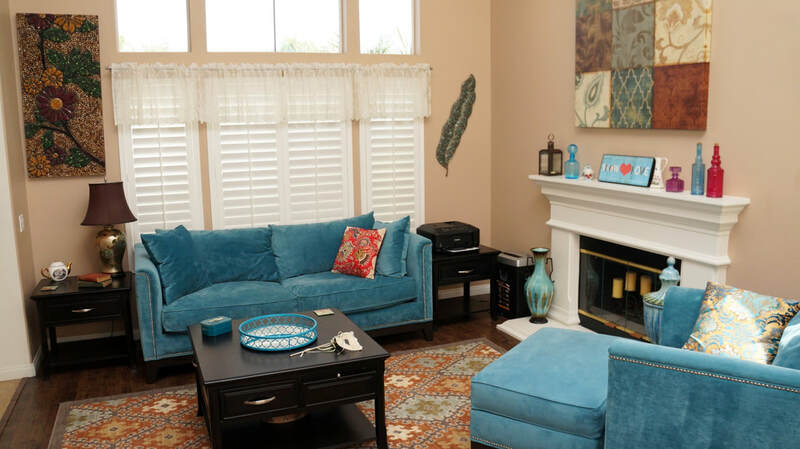 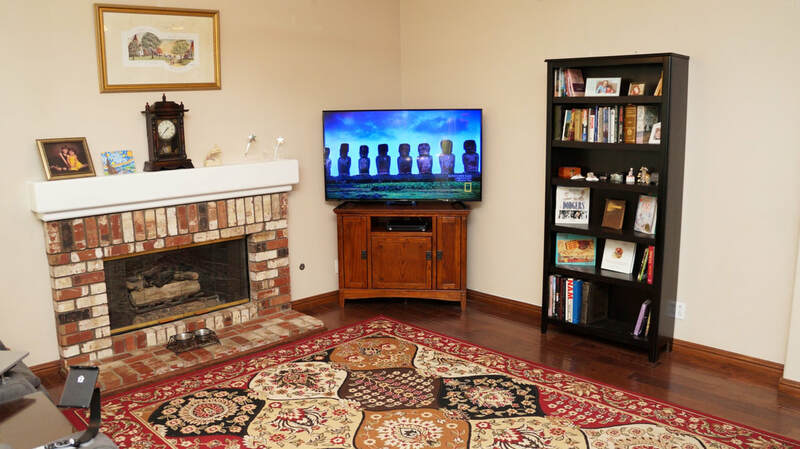 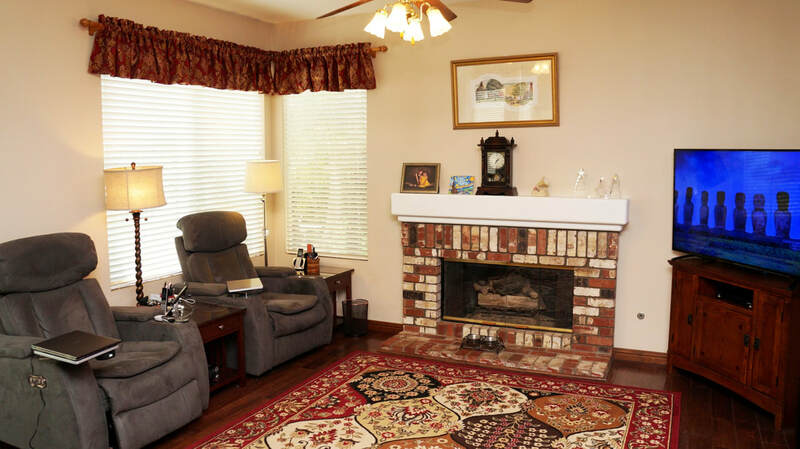 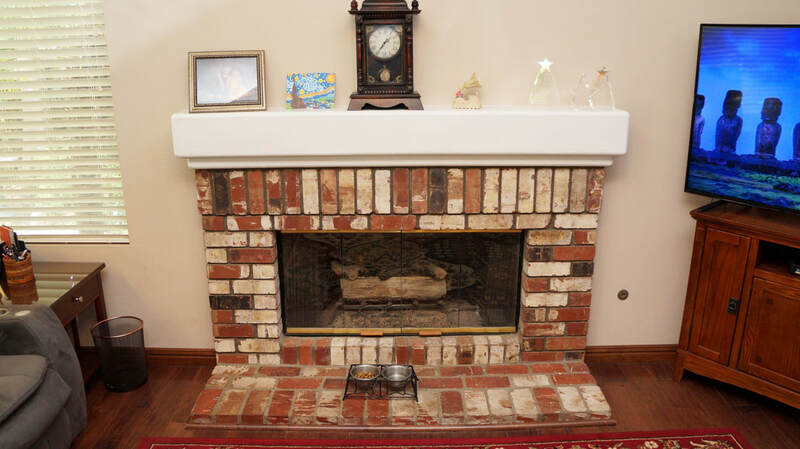 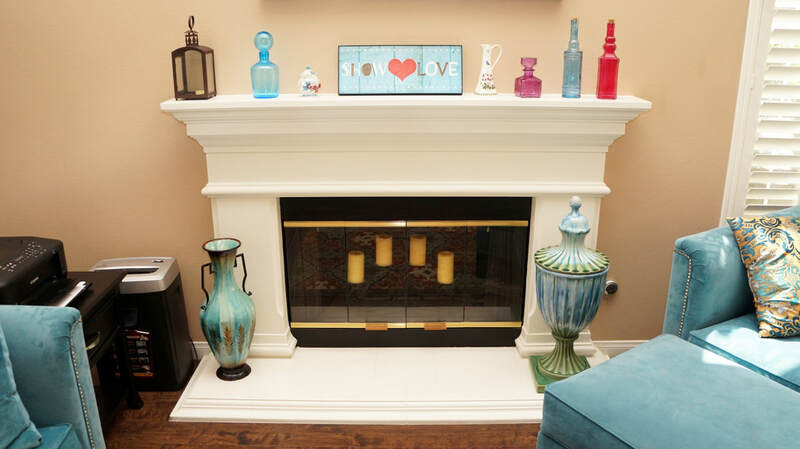 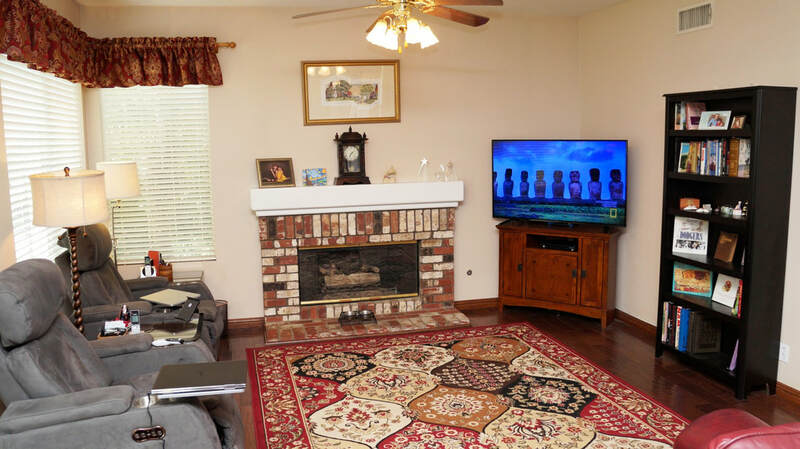 Family room includes a gas fireplace with red brick surround and backyard access. 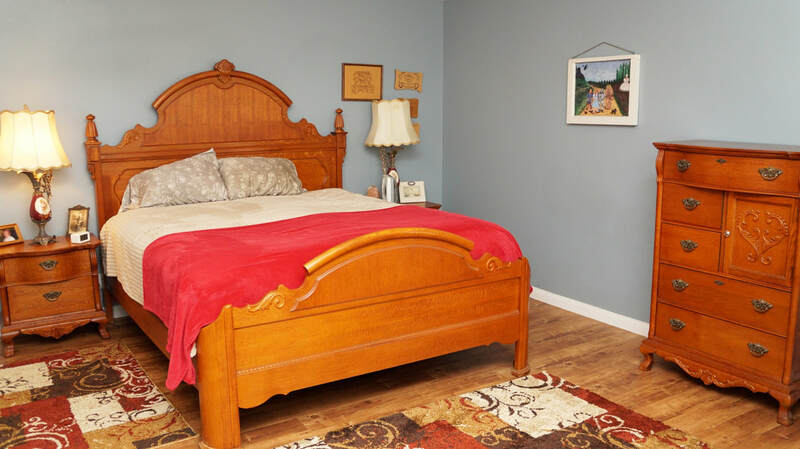 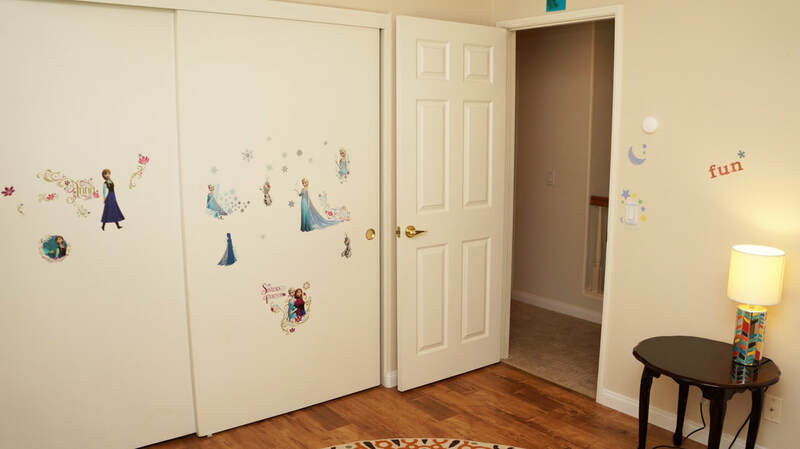 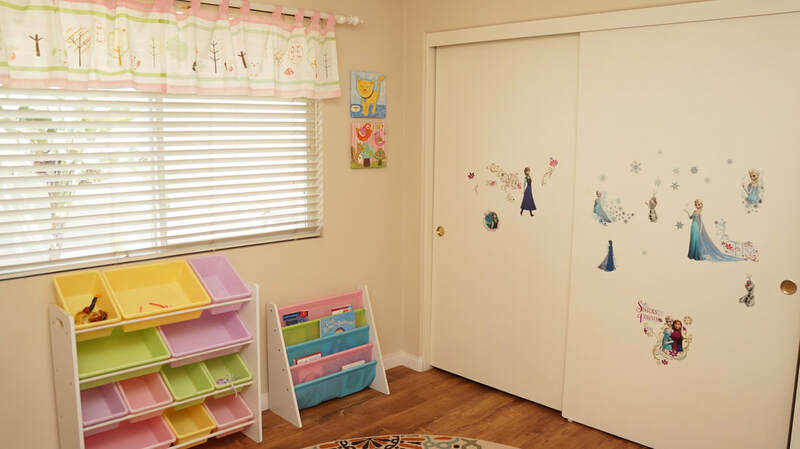 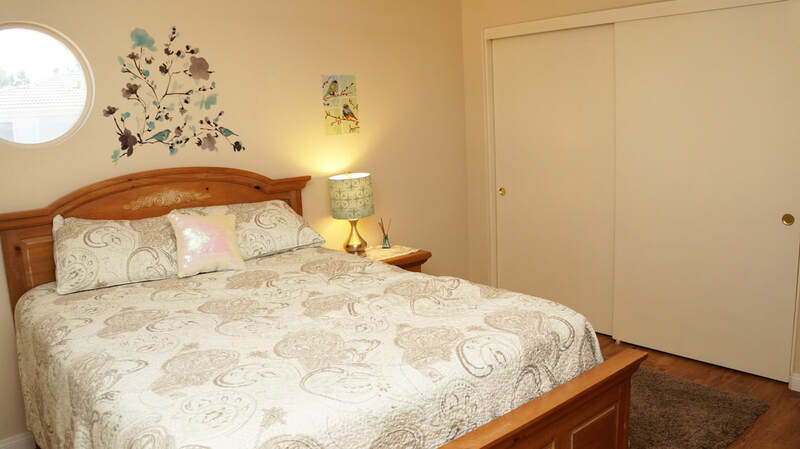 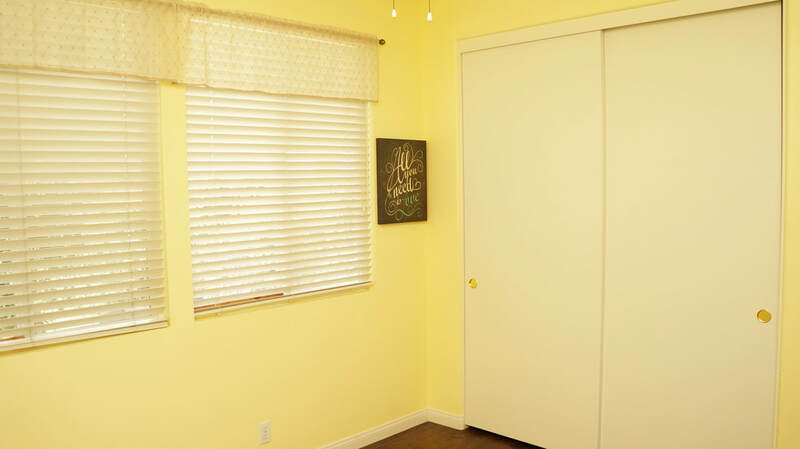 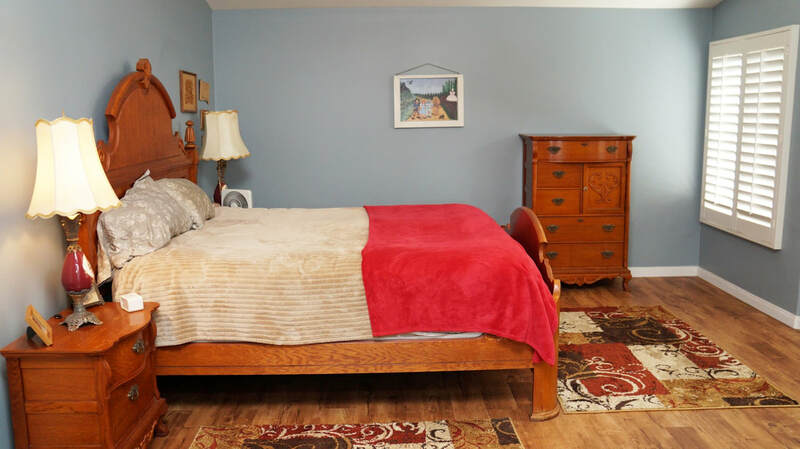 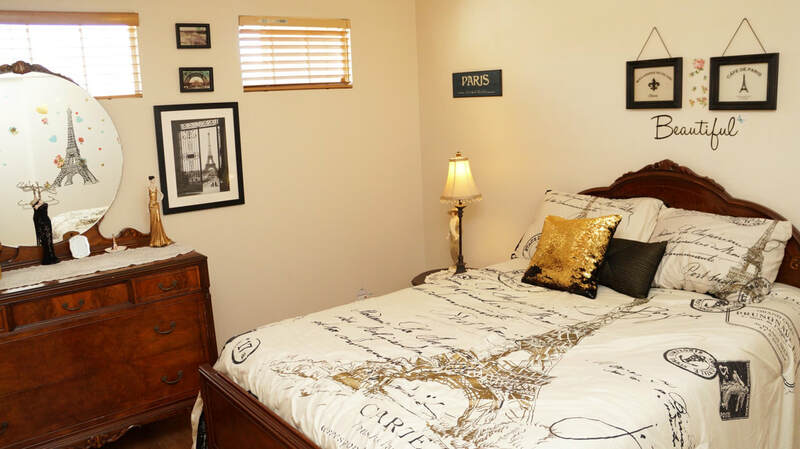 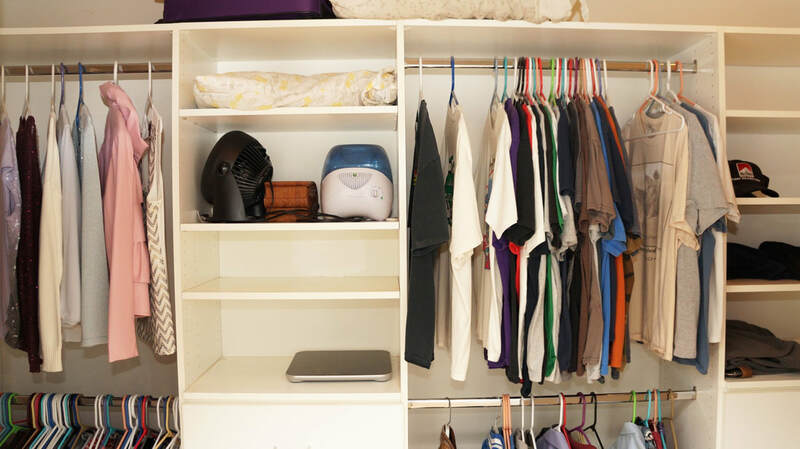 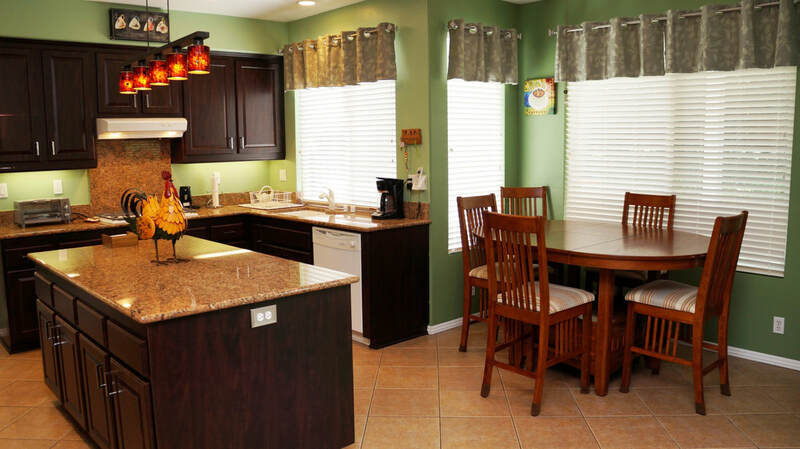 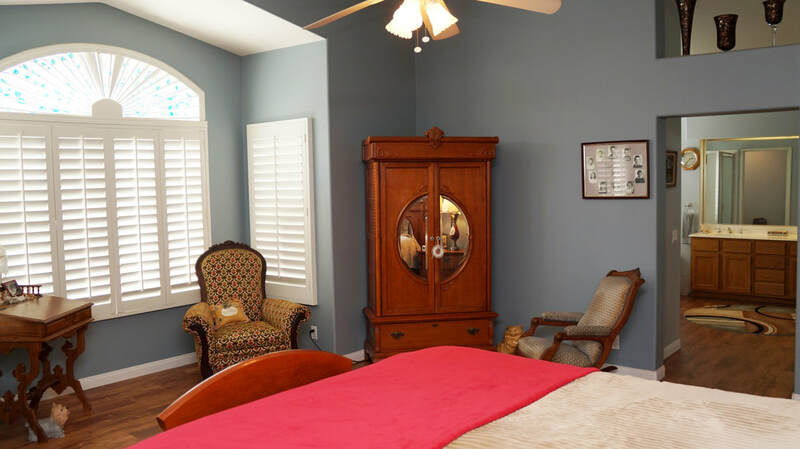 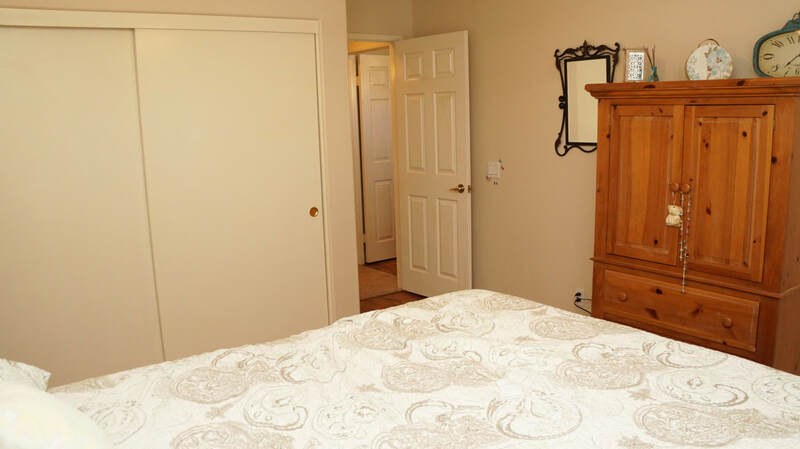 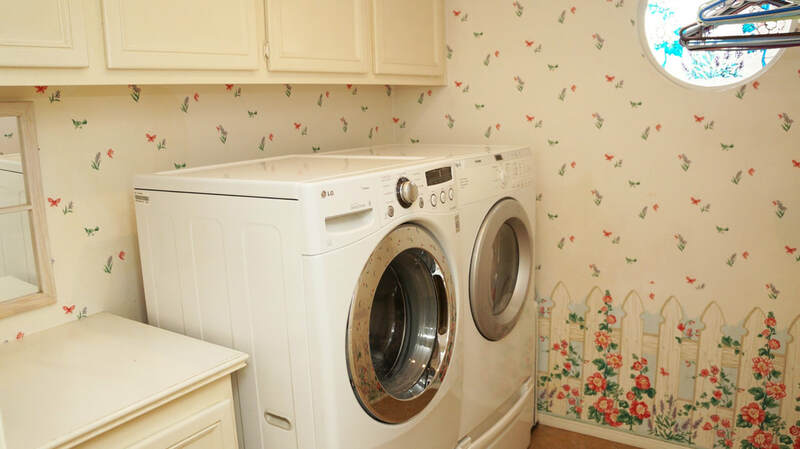 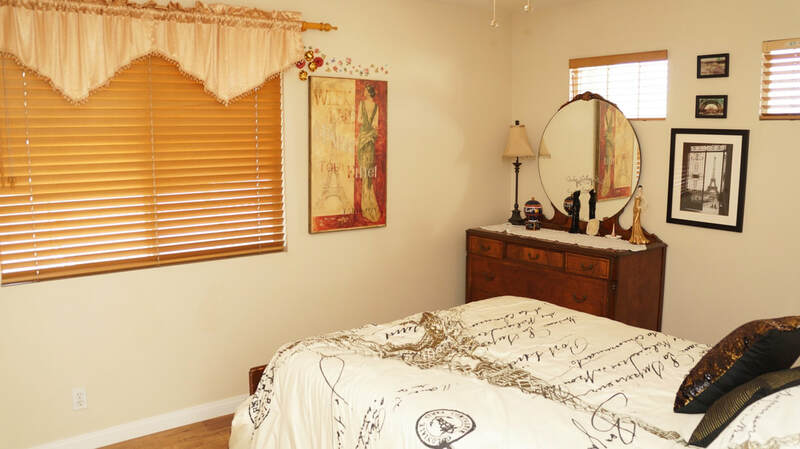 Down the hall you will find the guest bedroom, full bathroom, indoor laundry and access to the 3 car garage. 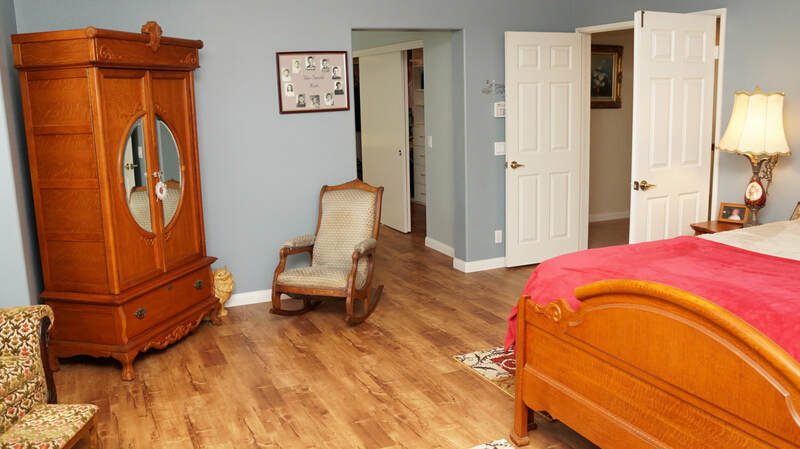 Second floor landing leads directly into the master bedroom with double door entry, vaulted ceiling, small retreat area with backyard views, large walk-in closet with built-in organizer, master bathroom with dual sinks, separate tub and shower. 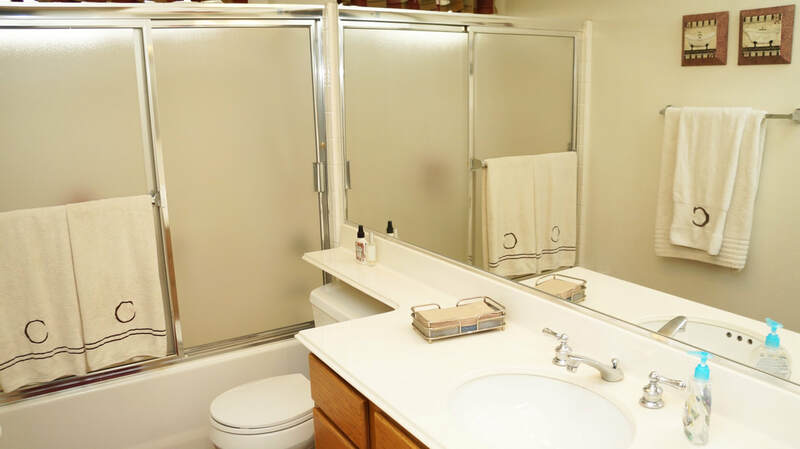 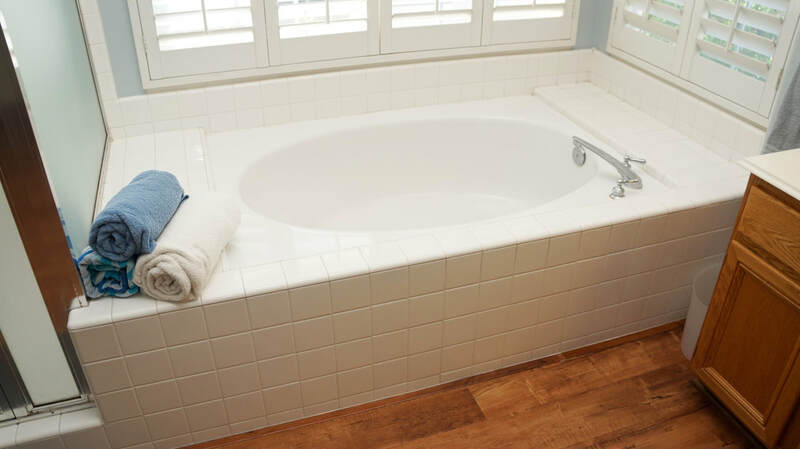 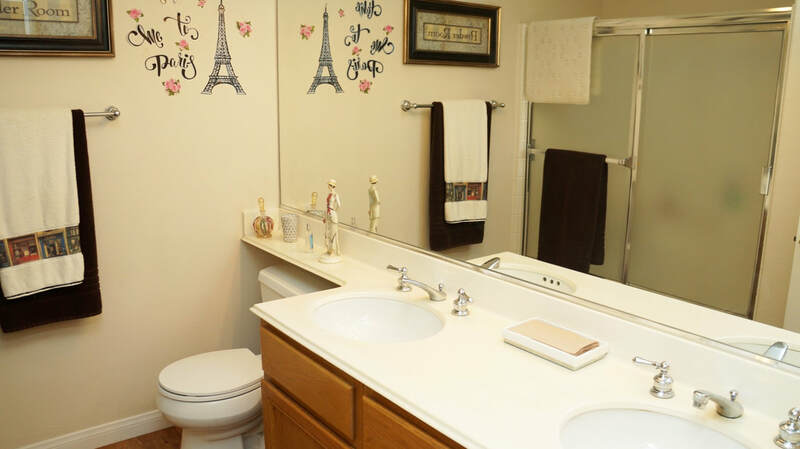 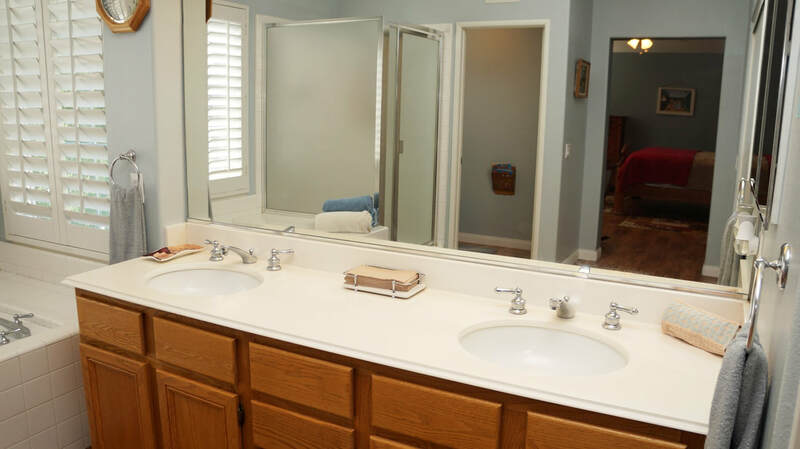 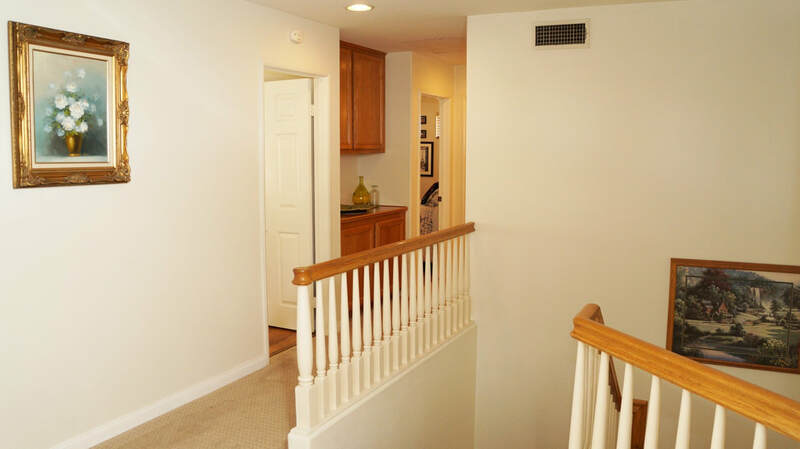 Down the hall you will find three additional bedrooms and third bathroom with dual sinks and tub/shower. 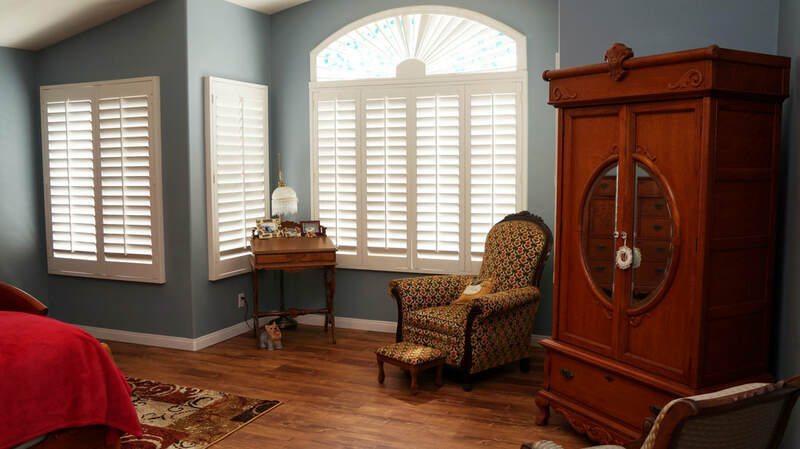 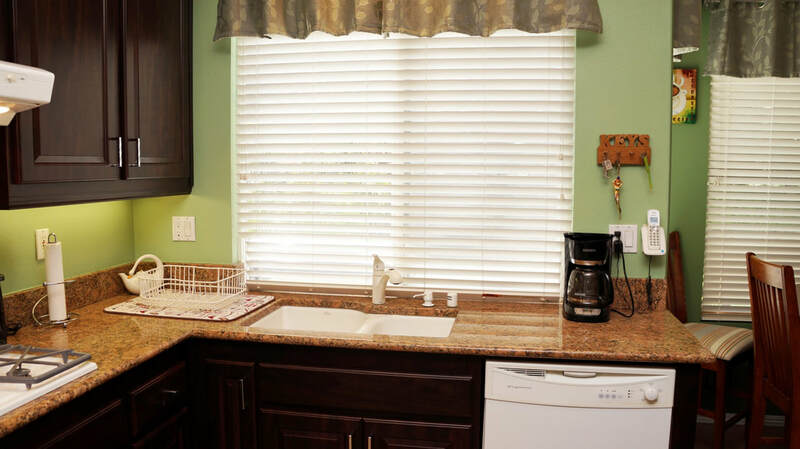 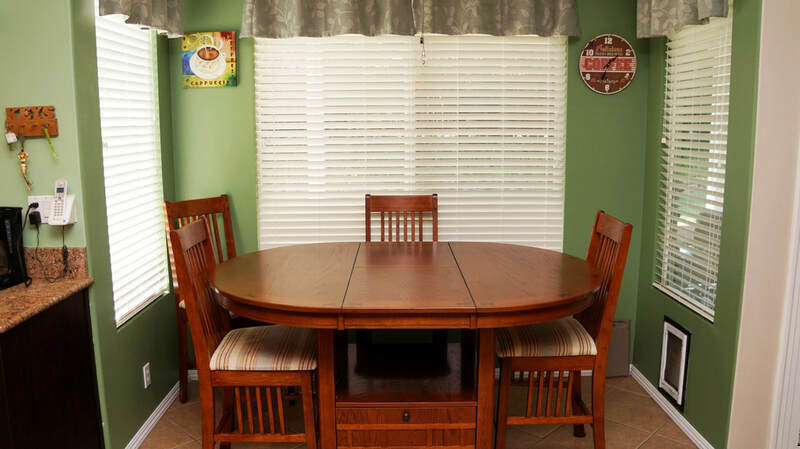 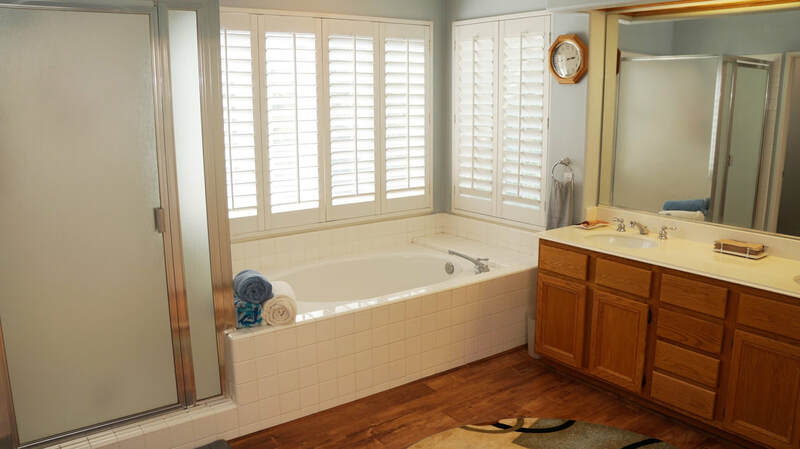 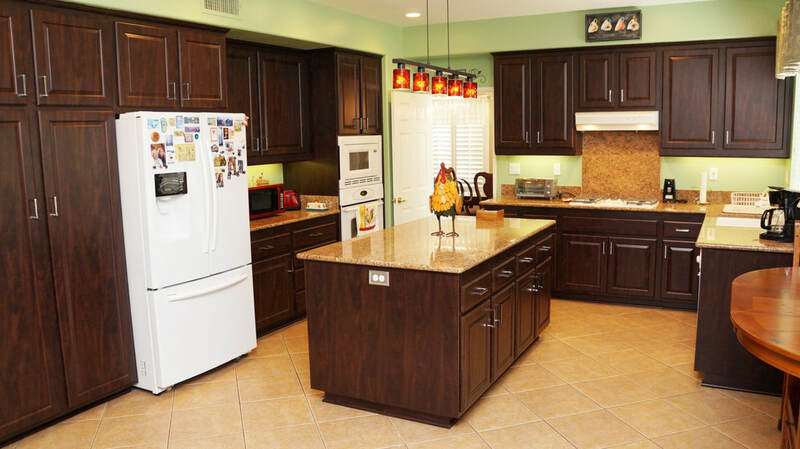 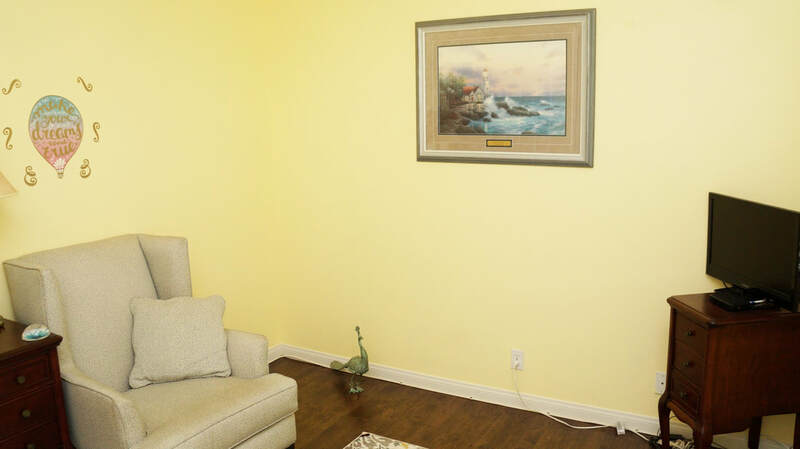 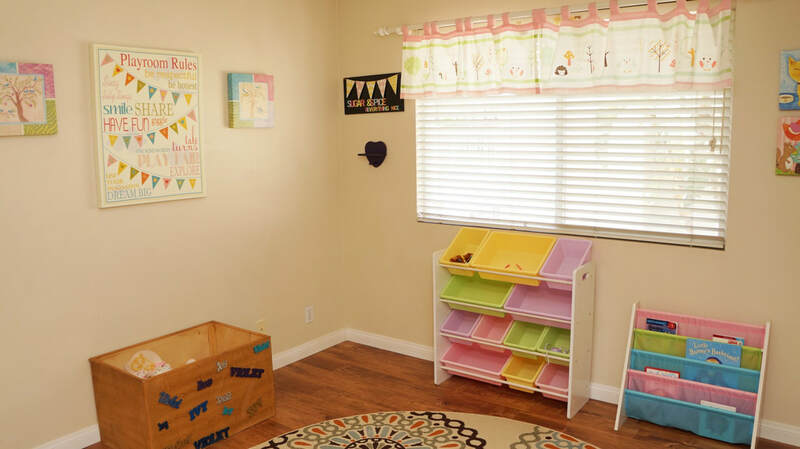 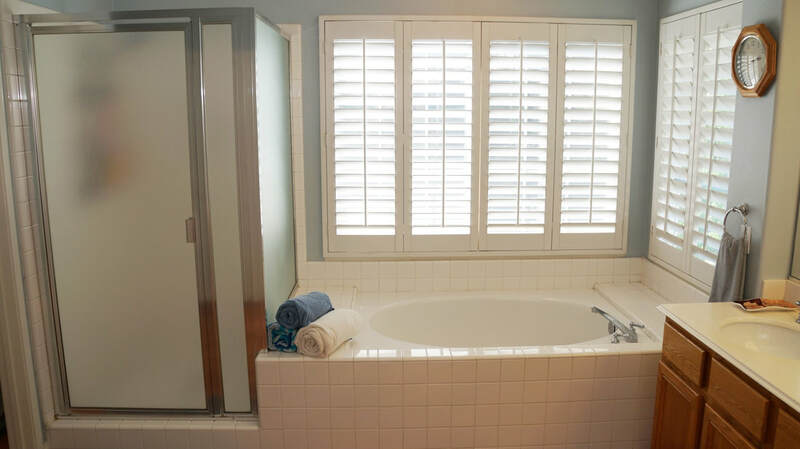 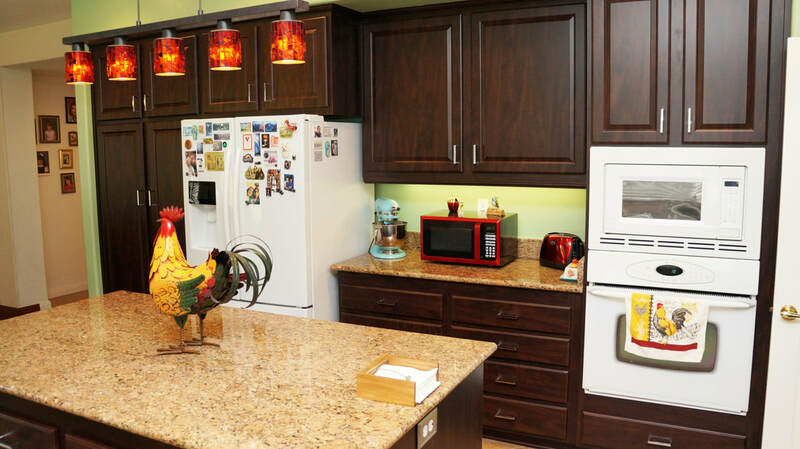 Other features throughout the home include recessed lighting, dual AC, whole house fan, ceiling fans, plantation shutters and faux wood blinds, raised panel doors, laminate flooring in living and bedroom areas, tile flooring at front entry and wet areas. 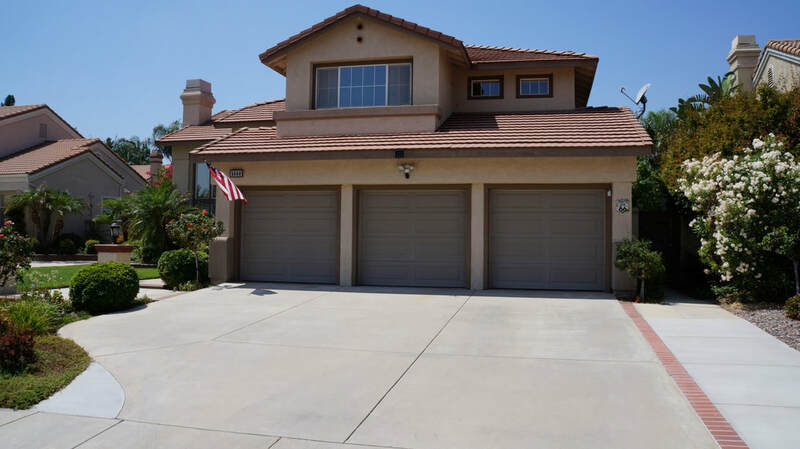 Garage with insulated doors, overhead storage, wall rack and newer water heater. 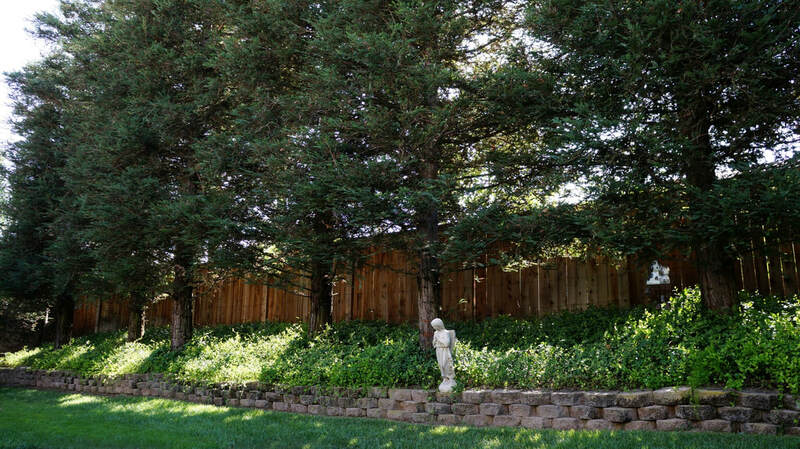 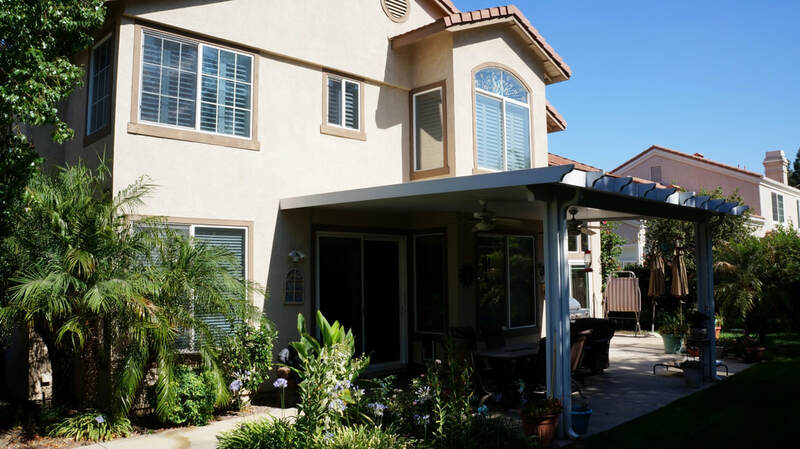 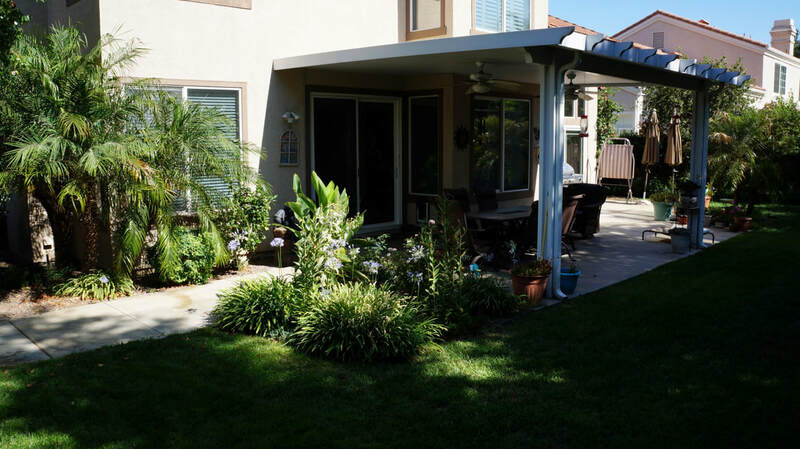 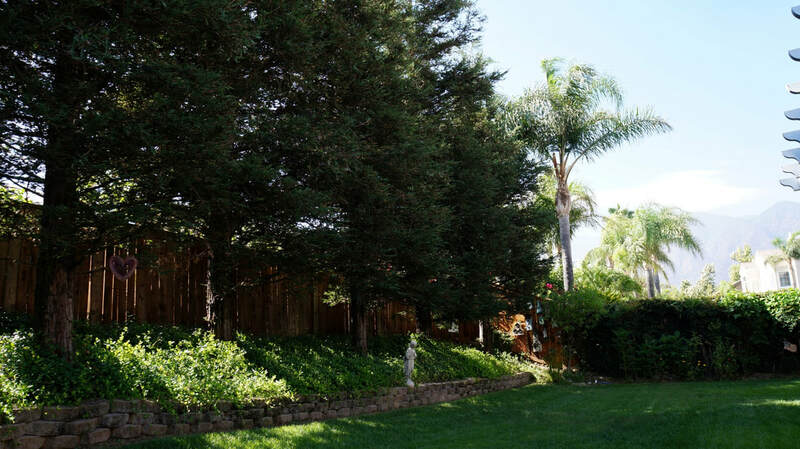 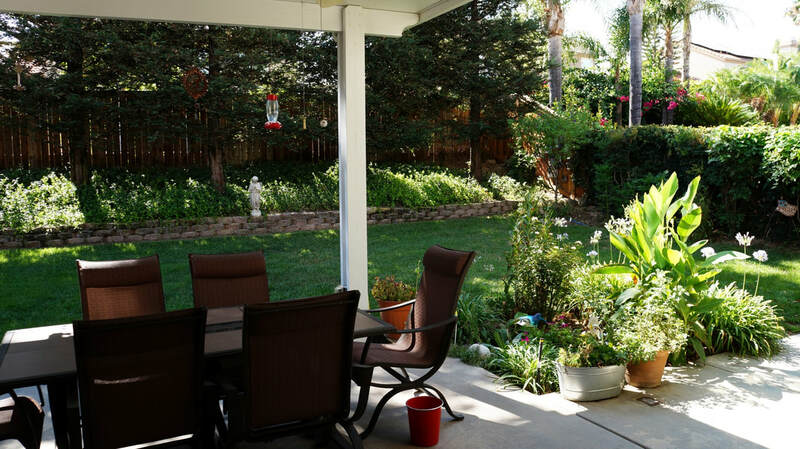 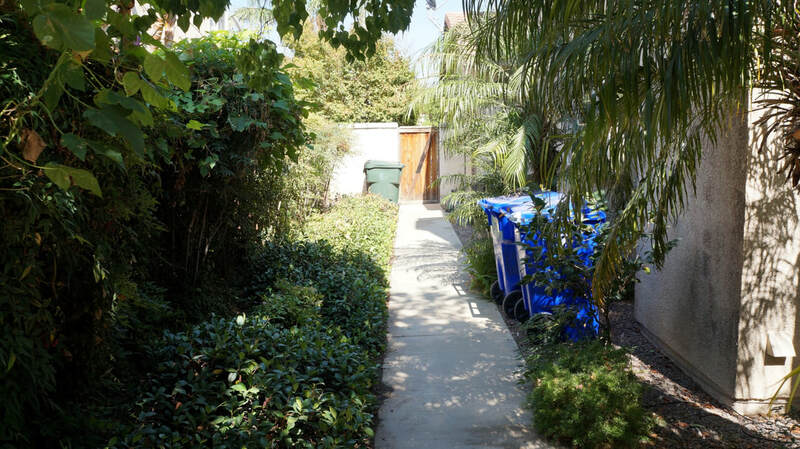 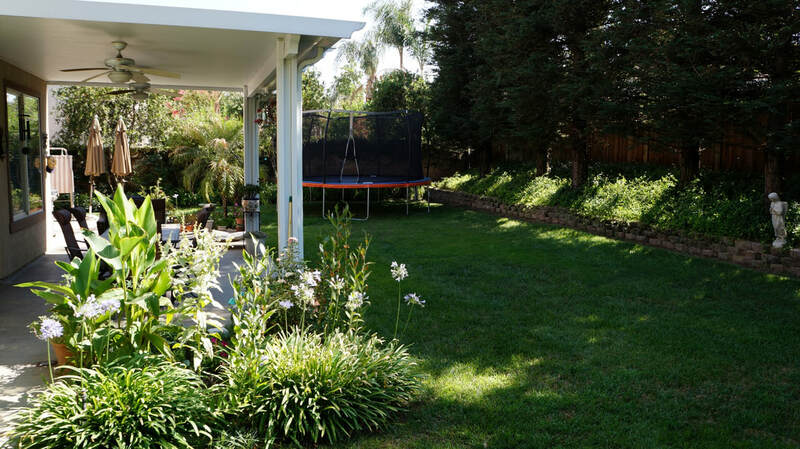 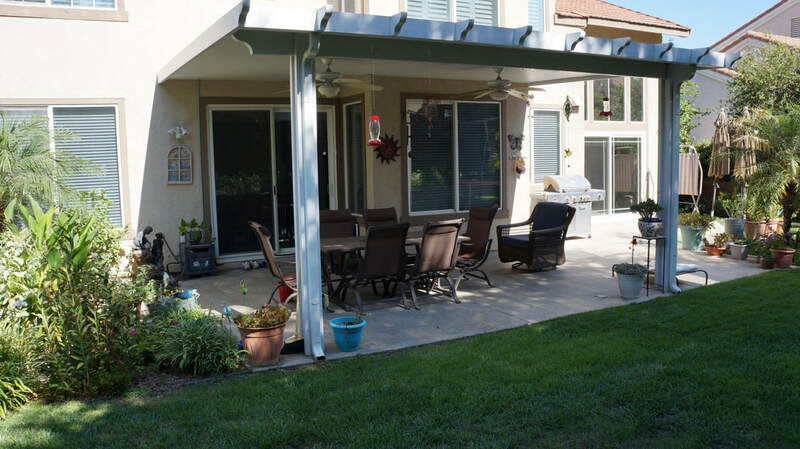 Huge backyard with side yards feature an Alumawood insulated patio cover with dual fans and mature landscaping including a variety of several bushes, shrubs, vines, lawn, palms and 8 tall redwood trees providing incredible shade over most of the yard. 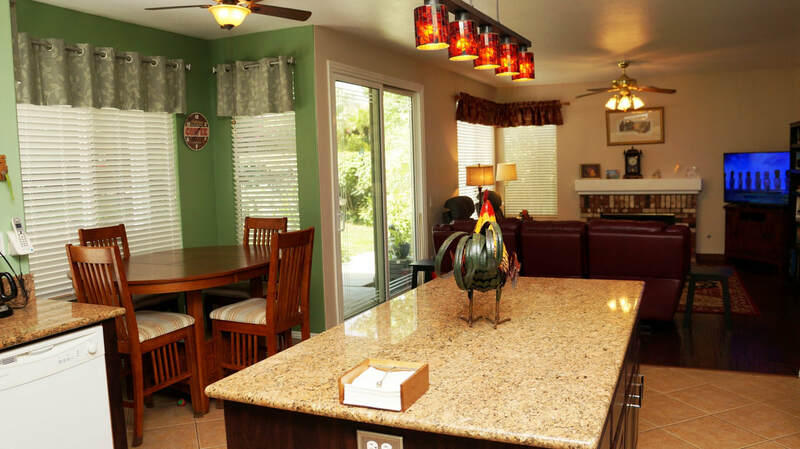 Home is close to schools, easy freeway access and the Falcon Ridge Town Center featuring shopping (Target, Kohl's, Petsmart), restaurants (Starbucks, Five Guys, Chili's, Panera), activities and more.